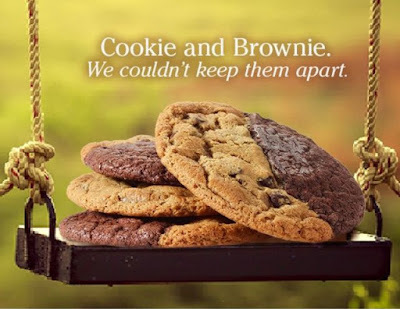 Combining cookies and brownies, Great American Cookies rolls out new Brookies. The new desserts are fresh-baked in stores and are roughly half chocolate chip cookie and half fudge brownie. For a limited time, the chain is running a deal where you can buy three Brookies and get one free through February 14, 2018.